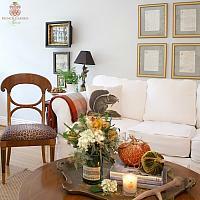 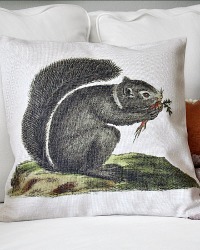 Catalog > Squirrel Throw Pillow Cover last few! 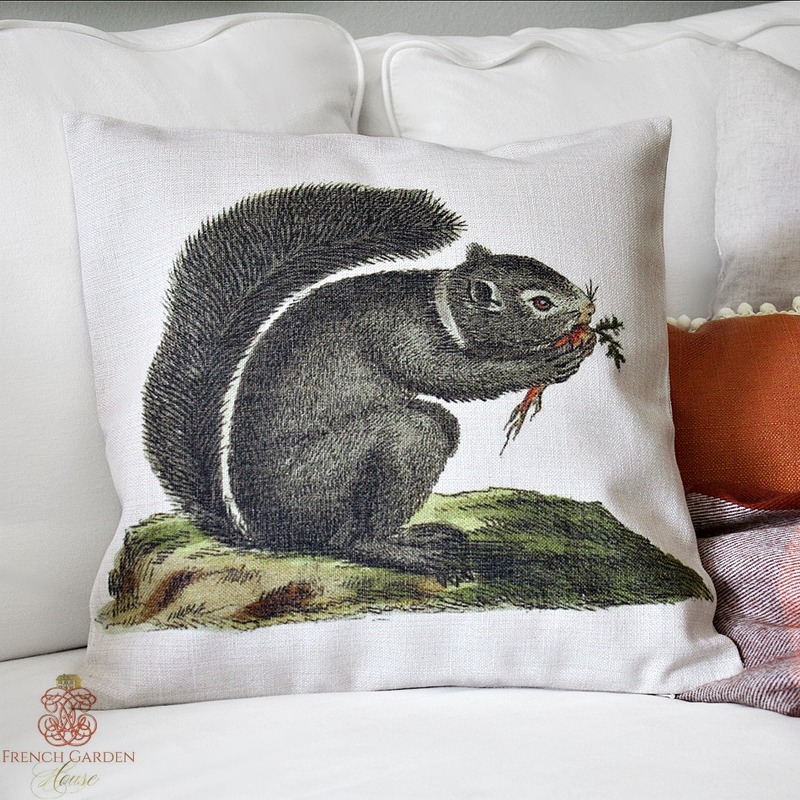 Welcome your love of the woods and all its creatures into your home with this decorative Pillow Cover, with a beautiful image taken from a 19th century chromolithograph print of a squirrel with plenty of personality. 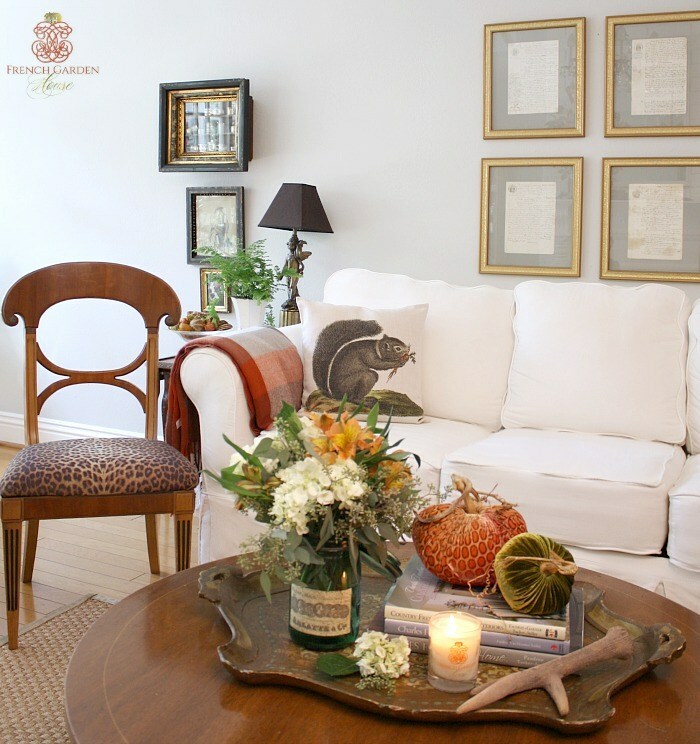 I love to change my decorative pillows, with these covers- it's so easy!